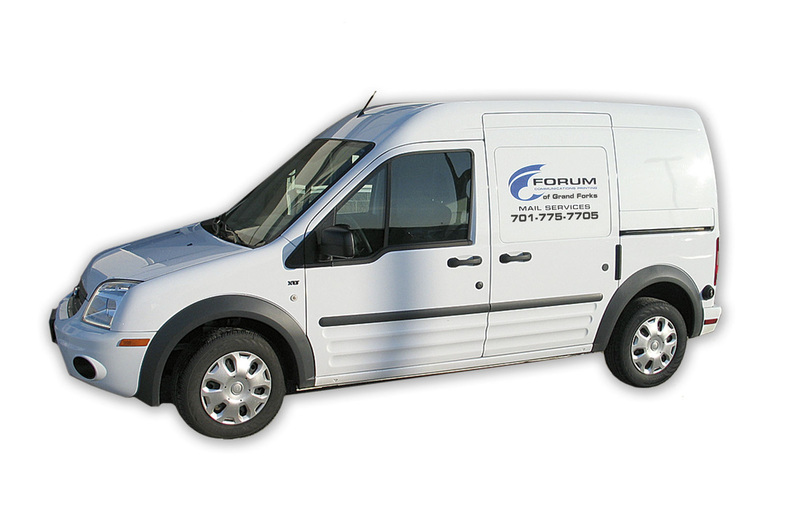 Forum Printing & Mail is excited to announce our new Grand Forks Location! WE HAVE BEEN PROUD MEMBERS OF THE CHAMBER OF GRAND FORKS FOR OVER 10 YEARS! 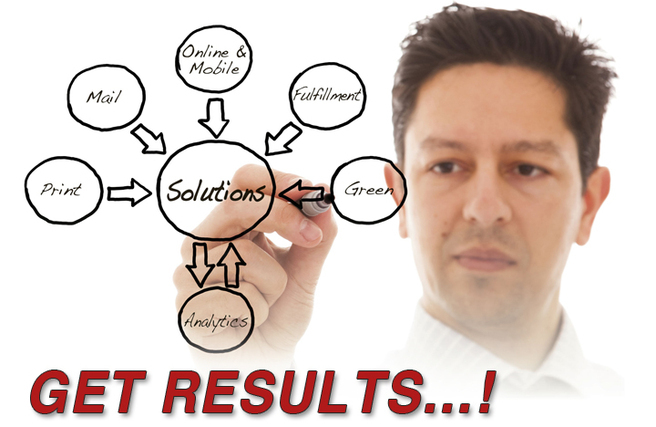 ​Our Experienced print & mail consultants can help you get the best results from your marketing investment! Auctions are very time sensitive events. We schedule our project, and then everything else has to fall into place for that particular day, date & time. High impact marketing is one of the most important aspects of our presentation. 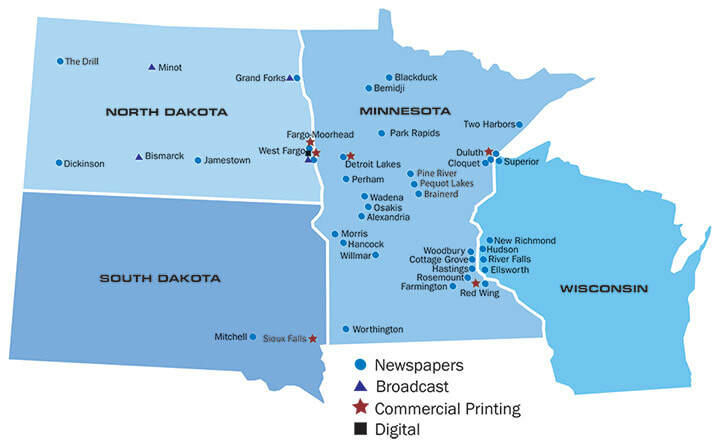 I have been an auctioneer in the upper Midwest for 26 years, and with the exception of my home town printer whose services we simply outgrew, Forum Printing has been a real salvation for us. We’ve tried others, but they simply didn’t understand or make an effort to get things on the press and out the door in a timely fashion. The quality of work and turnaround time that we receive from them has always met or exceeded my expectations, and the professional courtesy I have received, makes me feel like I’m still dealing with that hometown printer. We can save you TIME & MONEY on your mail! Helping your business grow is our commitment to you! Call today and see how our "Printing, Direct Mail & Distribution Network" may save you money!